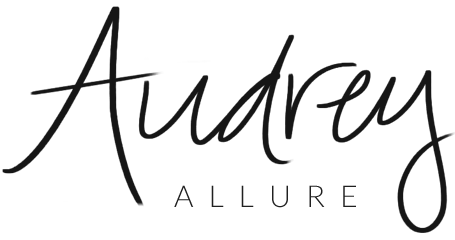 Audrey Allure: Girls - Surprise Gift! 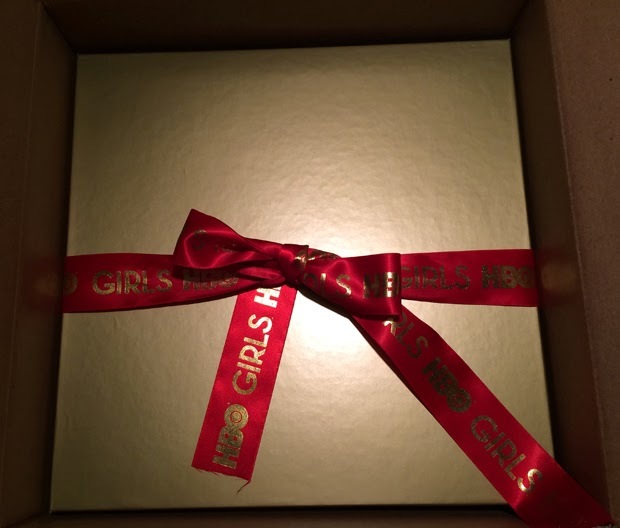 Recently, I received a surprise package from HBO's Girls. Inside included little things from the show -- Grumpy Cafe's coffee, yellow mesh tank, Q-tips (cannot look at them the same way after that crazy episode! ), tie-dyed Questionable Goods t-shirt, bundt cake, Annie Chun's Pad Thai Noodles, a notebook, and some tea. I'm curious to see the direction the show goes, especially now that Christopher Abbott (who played Charlie) left. Season 3 starts January 12 on HBO! Will you be watching Girls? Haha no, but any gift with food is a winner in my book. Happy New Year Audrey. Ahh that's so cool. I started watching girls and loved it. Really need to catch up before the next season starts. That’s so exciting. Happy new year and best wishes my dear friend. this is sooooo cool!!! i love that show! Omg the see through mesh shirt!!!! That is like my favorite episode!! I'm on the fence on whether I should order HBO for the next 3 months so I can watch it. I'm so obsessed with the show!! looks great! excited for the show! oh, what a fun package! I am definitely looking forward to see what the Girls are up to this season! I haven't watched it yet but I think it's on my list of things to check out this year-I have co-workers who are crazy about it!